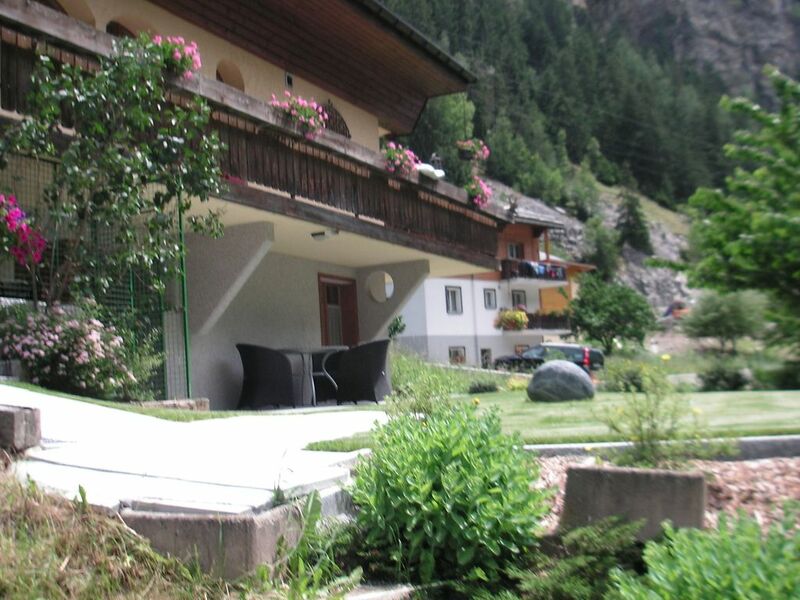 This house is in a pleasant location in the small town of St. Niklaus. The house is built on a mountain slope. You can walk straight onto the terrace from the kitchen and then into the garden. An extra bed can be put in the bedroom. The holiday home is less suited for children under four years old, as the garden slopes towards a brook. Linen; Extra bed linen change CHF 15 p.p.